Assault & battery insurance gives businesses coverage for a specific type of incident: physical confrontations between two or more people. If a person is injured during a physical confrontation, they may try to hold both the individual who hurt them and the business responsible. They might sue for medical bills they have, pain and suffering they experience, income they lose, and other costs. If a business is sued over a physical confrontation, assault and battery coverage may help pay for a business’ legal defense and any settlement that’s assessed against the business. 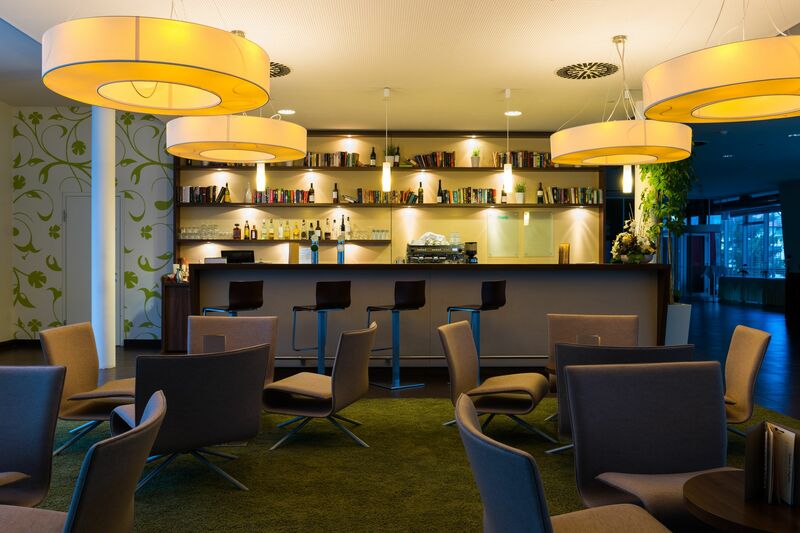 Why Are Hospitality Businesses Held Responsible for Physical Confrontations? While it may seem like only the individual who caused a person’s injuries should be held liable for their medical and other expenses, businesses frequently are also held liable. There are two common scenarios in which a restaurant, bar or nightclub may be deemed responsible for a patron’s injuries. 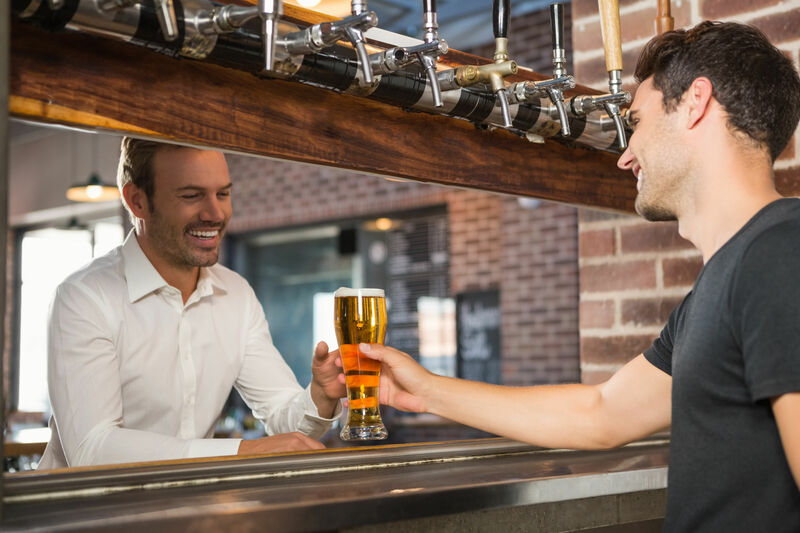 Liquor liability coverage is specifically designed to insure businesses that sell alcohol from liability suits arising from intoxicated patrons’ actions. Lawsuits may allege that a business enabled a customer to become too drunk and, therefore, ought to be responsible for any harm the drunk customer’s actions caused. A liquor liability policy may help pay for both legal expenses and settlements associated with such suits. Why Should Businesses Get a Liquor Liability Policy? Businesses in New York don’t necessarily need a liquor liability policy in order to obtain a liquor license, but most businesses should still have coverage for alcohol-related incidents involving patrons. Without liquor liability coverage, a single incident could bankrupt a business. Even if a business is found to be free of responsibility for an incident, simply defending a business in court could be an expensive proposition. Although businesses may not need insurance to get a license, some businesses may find that they need liquor liability coverage for other reasons. Lenders, for instance, sometimes require businesses that they fund to have a policy so their investment will still be protected if there’s a lawsuit. A liquor bond is a type of surety bond that’s made for retailers that sell alcohol. Like other surety bonds, these bonds are akin to a line of credit (even though they’re often offered by insurance companies). In the case of liquor bonds, the line of credit is used to pay the state if the retailer fails to pay all required sales taxes or makes certain other infractions. Retail businesses that want a liquor license so they can sell alcohol to customers in New York State usually need a liquor bond. This is a requirement of the state’s licensing criteria. In order to get a license from the state’s Liquor Authority, the business must maintain a Bond Form L-9 with $1,000 worth of protection. Valet insurance is a type of commercial insurance that’s specifically designed to meet the needs of valet parking services. 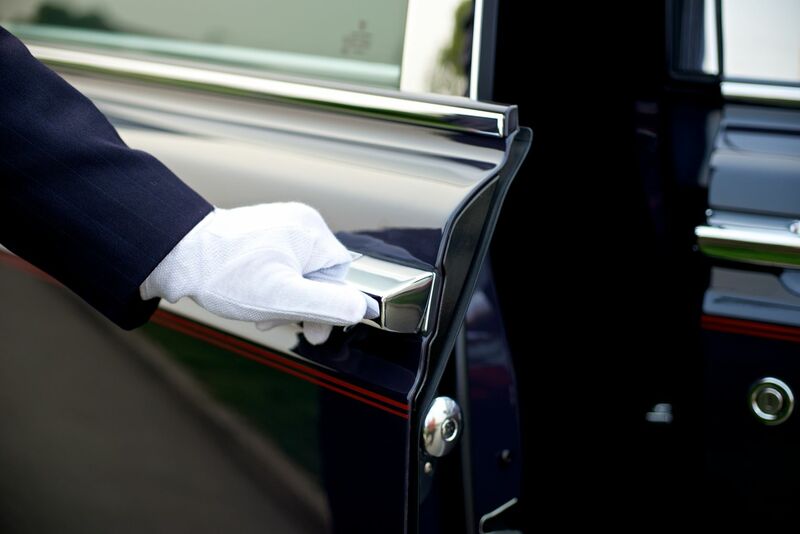 Policies sometimes combine several coverages into a single package that can be customized for a particular valet service’s needs. What Coverages Does Valet Parking Insurance Provide? The primary coverage that valet parking insurance provides is protection for vehicles that are in the “care, custody, or control” of a valet service (the exact language of a policy can vary slightly). Most policies provide coverage for collisions that occur while taking vehicles to a lot, parking them, or bringing them back to customers. Some policies also provide coverage against certain types of theft, but this coverage is less common because many drivers have it through their personal auto insurance. Similarly, valet parking policies usually don’t provide coverage against weather-related damage, since it’s widely available through personal auto policies. Some policies combine their coverage for vehicles with general liability coverage and workers compensation coverage. General liability provides protection from a range of potential perils that many businesses face. Workers compensation coverage usually insures against work-related injuries and illnesses. Most businesses in New York State that employs people are required to have this coverage. Other valet parking policies don’t include these additional protections, letting valet services purchase these extra coverages separately.